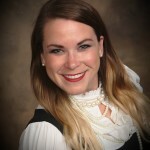 Erin earned her Bachelor of Science Degree from the University of Alabama in Birmingham with a major in Criminal Justice and a minor in Art Studio. Erin received her Juris Doctor from Birmingham School of Law. While in law school, Erin was second in her class and was inducted into the Sigma Delta Kappa Legal Honor Society for her high academic record. Shortly after graduation, she was appointed Assistant Attorney General by the Attorney General of the State of Alabama. In this position, Erin served as an Administrative Law Judge within the Department of Labor, where she presided over unemployment compensation appeals cases. While serving in this position, Erin presided over and issued decisions for over 6,000 cases. Erin also served as Deputy Attorney General and Chief Counsel for another state agency. Erin’s legal background began far before her law school career, as she worked for the Jefferson County Sheriff’s Office during her time at UAB. It was at the Sheriff’s Office where she gained insight and experience into criminal investigations and law enforcement. 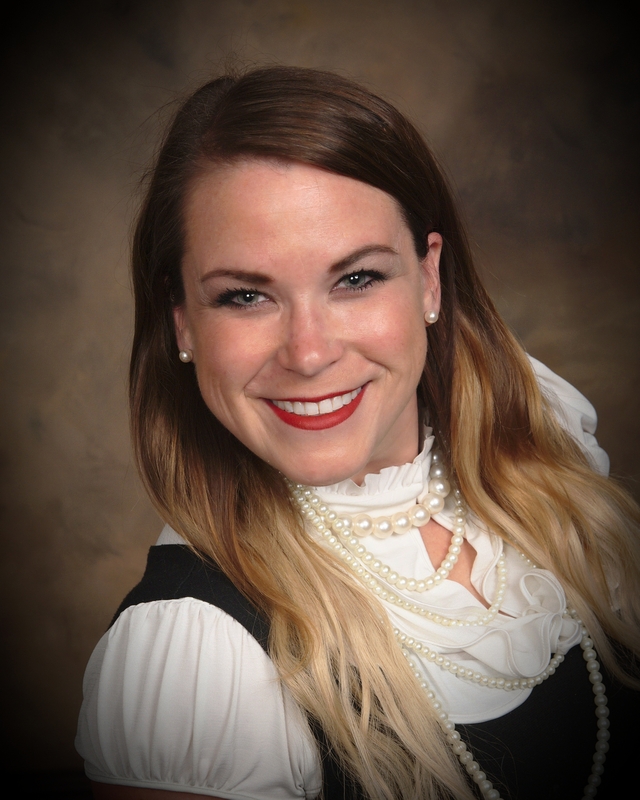 Upon her graduation from UAB, Erin continued to work for the Sheriff’s Office until she was hired as the Firm Administrator for a law firm in Birmingham, Alabama which specialized in complex business litigation. She maintained this position throughout her entire law school career. Erin’s unique experience prior to entering law school provided her with a distinctive background from both the law enforcement side of the law from her time with the Sheriff’s Office and the civil side of the law from her time with the business litigation firm. It is this distinguishable perspective that Erin brings to each and every one of her cases.